In 1987, the Northwest Power Planning Council (NPPC) amended its Columbia River Basin Fish and Wildlife Program to include a resident fish substitution policy. This policy called for substitution of resident fish in areas where anadromous fish historically occurred, but were blocked with the construction of the Chief Joseph and Grand Coulee Dams. In 1991, the possibility of an off-site rearing facility was suggested to supplement the number of juvenile largemouth bass within Box Canyon Reservoir. 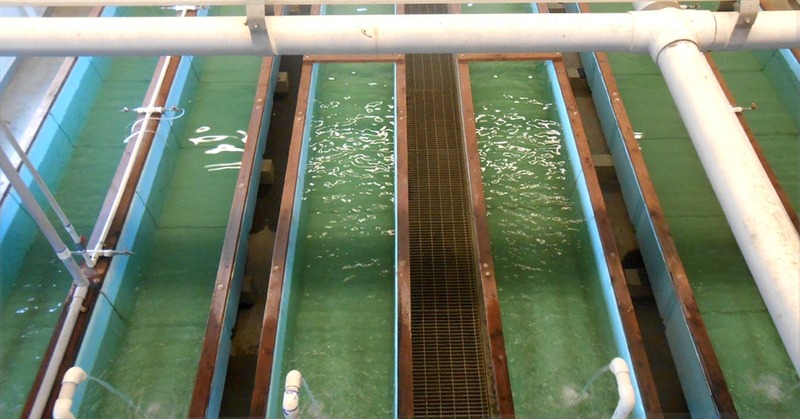 The primary largemouth bass hatchery biological objectives were to facilitate the production and rearing of juvenile largemouth bass and increase the production of harvestable bass. The annual production goal of the hatchery was to release 90,000 fry and 10,000 marked fingerlings into the Box Canyon Reservoir. The purpose for yearly plants into Box Canyon Reservoir is to provide a subsistence fishery for tribal members, as well as providing a sport fishery for non-tribal members.